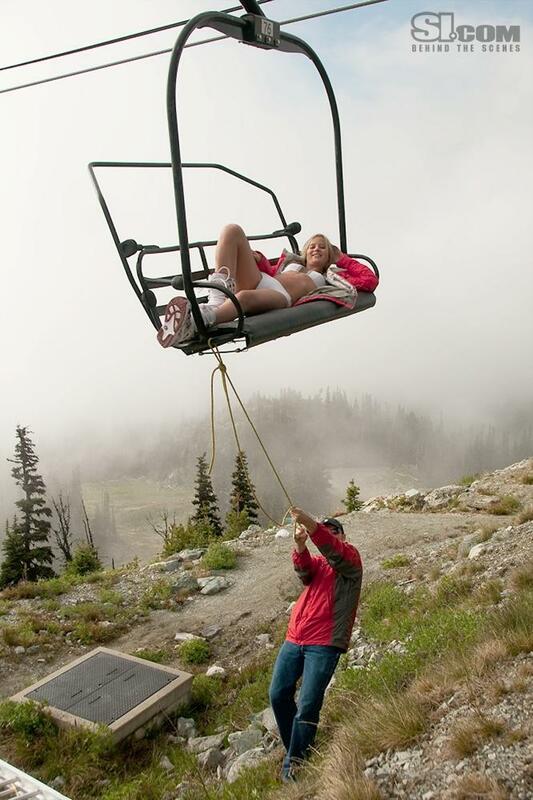 A snowboarder wondering when you are going to get that huge Burton contract, or more likely, at what point you missed the gravy train. Interested in seeing what kind of genetic monster you would produce if you mixed all the super-pros together to produce an average. Firstly, here’s the infographic. Take a look after the graphic for a bit more story behind the figures. The average super-pro was born on the 8Th April 1984, in the Atlantic Ocean, somewhere off the coast of Ireland and France. This is probably not ideal location for a number of obvious logistical reasons. One of the many reasons is that they also need to be born near some mountains. 66% of the super-pros were born within sight of a mountain. Interesting fact: Being born in a boat is not a necessity. 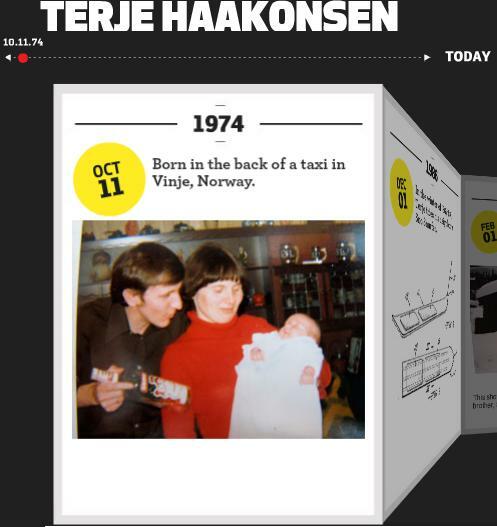 Terje Haakonsen was born in the back of a taxi. Being born in the US, is unsurprisingly for a US company, a good thing with 39% of the super-pros harking from that neck of the woods. 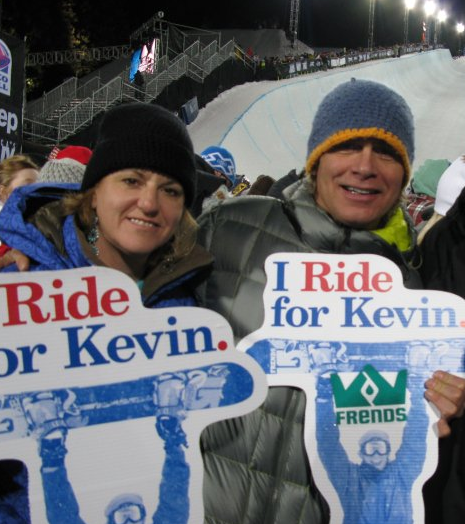 The world of snowboarding stardom is a very open market though, and if you look at a continental level you have a great chance if you come from Europe as 50% of the super-pros come from there. Asia is a really bad place to be born as there is one Asian pro from a population of just under 4 billion people. If you are from South America, Oceania, Africa or Antarctica you’re bang out of luck and should look at alternative employment opportunities. Interesting fact: You have the best chance if you are born just near the Burton headquarters. 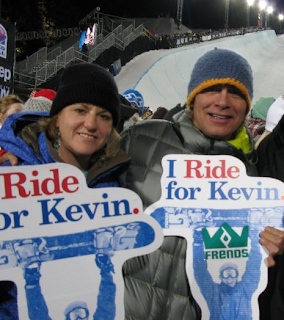 Kevin Pearce was given his first snowboard by friend of the family Jake Burton. The average super-pro is a freaky creature who is 84% boy and 16% girl. This is one job where you are definitely still better off being born male. If it is too late and you are already irreversibly a girl, then your problems don’t finish there. It will take you longer to reach each of the development milestones. On average it will take you 3 years and 3 months longer than a boy and you will not achieve the ultimate goal of getting your own pro snowboard model. Interesting fact: The one benefit of being born female is that you will have a much better chance of appearing in the Sports Illustrated Swimsuit addition, as Hannah Teter proved last season. Interesting fact: 6% of the average super-pro is vegetarian. Nicolas Muller had a meat nightmare when he was just 10 and since then he hasn’t touched meat. He snowboards surprisingly well for someone who must be as weak as a kitten. Before everyone gets their knickers in a twist we should probably mention that there are 18 snowboarders with timelines on the Burton site which is not a statistically significant number, but hey. 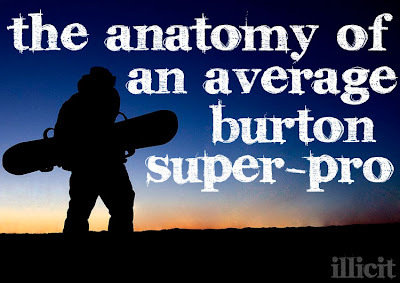 Check out Burton’s inspiration and have a look at our very own interactive snowboarding history timeline.